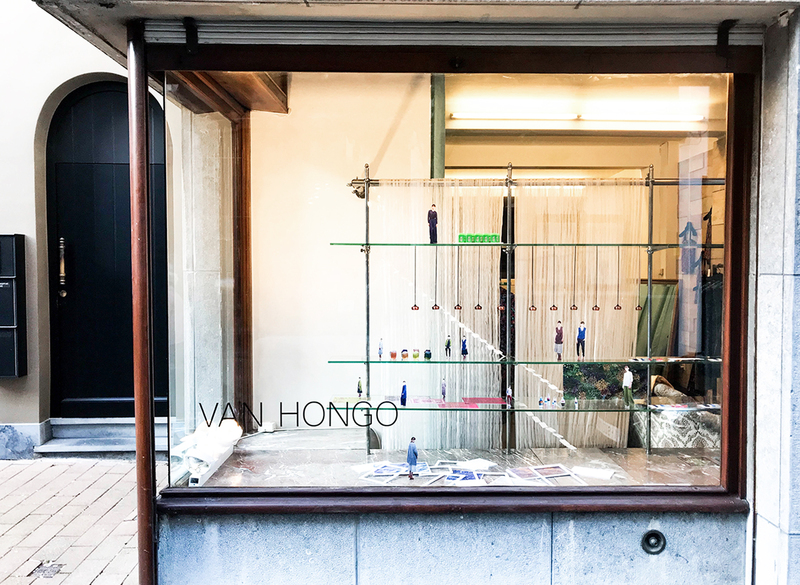 In April 2018, Van Hongo relocated the shop to ex-hairsalon space near Nationalestraat in Antwerp. Designer Izumi Hongo welcomes and advises visitors in an intimate and personal atmosphere while she is working in her atelier in the back space of the shop. 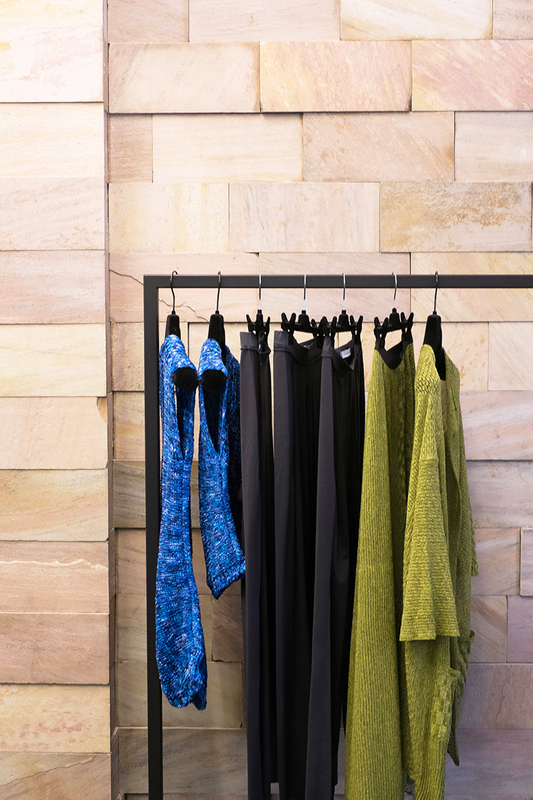 The shop also works as a showroom of her recent interior-textile projects. Van Hongo will close occasionary, so please do not hesitate to ask up-to-date opening hours.